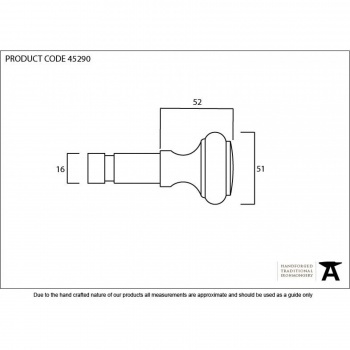 Our curtain pole furniture was introduced to complete our range and allow any project to be fully furnished with "From the Anvil" products, down to the finest detail. 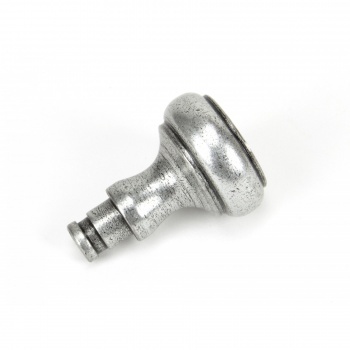 These finials work in conjunction with our curtain poles adding a decorative finishing touch. 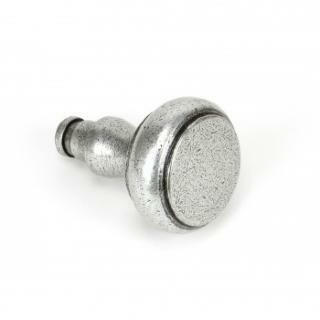 Our finials can also be used with our large pull handles instead of using the standard end caps provided.